The Algae Blenny, as its name suggests, will pick algae off of rocks; some will eat hair algae, but that’s hit or miss. If you don’t have enough algae in the tank you’ll need to feed this blenny nori sheets otherwise it will waste away. 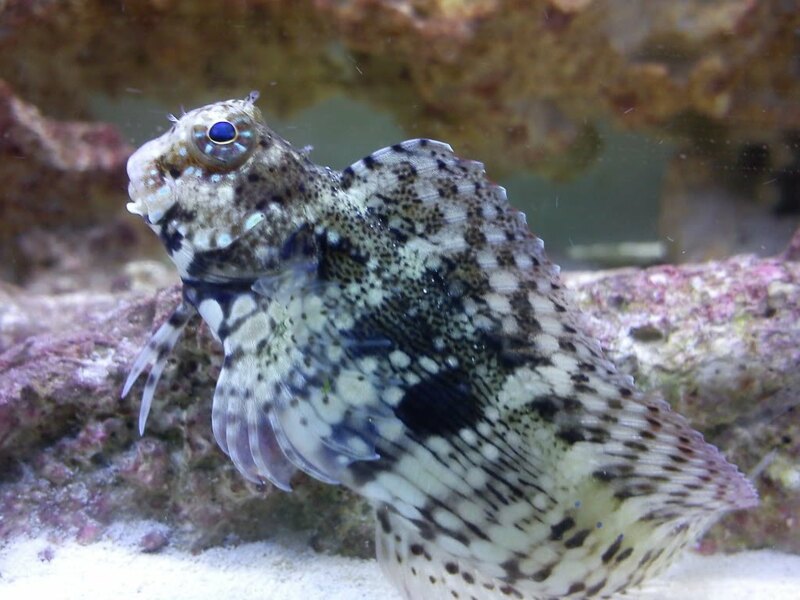 It will chase other blennies around, so only one per tank.